Investing in property is an investment in the future. The property market in Australia is skyrocketing, and with record low interest rates, now is a good time to buy. If you are an expat looking to invest in an Australian property, there are a few things you need to understand before you invest. Negative gearing is a term that was prominent during the Federal election, defined as when an investor borrows money to purchase a means of income, typically property or shares. Negative gearing is a form of financial leverage where the investor foresees that the growth in the investment’s value will offset the rate of holding or owning the asset. Non-cash deductions include rental property depreciation. This is where you can claim a tax deduction for the loss of value due to improvements to the home. If you are a non-resident for tax purposes, expat Aussies can negatively gear their investment property. This means you can utilise any tax losses on investment properties in Australia. This reduces your taxable income in your Australian tax return from other sourced income from Australia. Tax losses that are more than your sourced Australian income can be carried into future tax years. To get the most out of your negative gearing and tax benefits, you need to maximise your depreciation deductions. As Australian expats, we know the Australian property market. Using the latest technology, we will advise on the best investment strategy to secure your financial future. As a non-resident Australian living overseas, you can still have a viable stream of income. If you would like to know more about investing in an investment property in Australia, contact Expat Tax Services. We can help you get the most out your negative gearing and tax benefits. I am Australian citizen working in London for the last 6 years. I purchased an investment property about 18 months ago and want to discuss my options as I am earning rent but this doesn’t come close to covering the mortgage, body corp, rates etc. Also would like to know if I need to complete a tax return? Currently I cant refinance my mortgage due to the fact I don’t have a group certificate and earn foreign income. Your advice is appreciated. Thanks for your questions – regarding your enquiry, we’d be more than happy to be able to assist you to navigate the various tax and other issues as they apply to your circumstances. We’ve been advising Australian expats on the various Australian and international taxation issues involved in living and working overseas for over 10 years now so we’re well placed to assist. I’ll try to answer you briefly here but really, the best bet would be for you to book some time with me to run through your tax issues/questions. If you are interested in doing so, you can book some time directly in my calendar by booking some time at https://www.expattaxes.com.au/appointments/. Now – down to your questions . . . firstly, you WILL need to lodge a tax return each year. The ATO requires all taxpayers with a tax file number to lodge a tax return every year, regardless of whether you generate any Australian income or not. If you don’t lodge a return, or at the very least, lodge a Return Not Necessary form (in the case where you don’t generate any Australian income as a non-resident, or where you are under the tax-free threshold if you are a resident) then you may be penalised up to $1,050 per year plus interest. In your case and for other expats who own Australian investment properties, regardless of whether your property makes a profit or a loss each year, you WILL be required to lodge a return, simply by virtue of the fact that you are generating rental income. 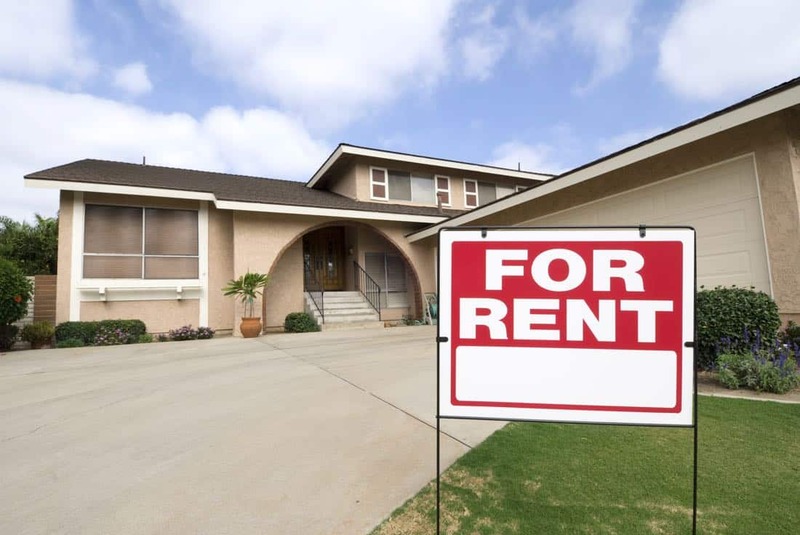 The ultimate outcome of whether you are generating a rental profit or loss each year is not the deciding factor – it’s whether or not you are generating any rental income that results in the need to prepare and lodge a tax return. Regarding your mortgage, it can be difficult to refinance your property because many banks simply ignore your foreign income when assessing your application. We do have a couple of contacts (mortgage brokers/consultants) who might be able to assist you – feel free to reach out to me at info@expattaxes.com.au as we’d be more than happy to pass the details onto you.